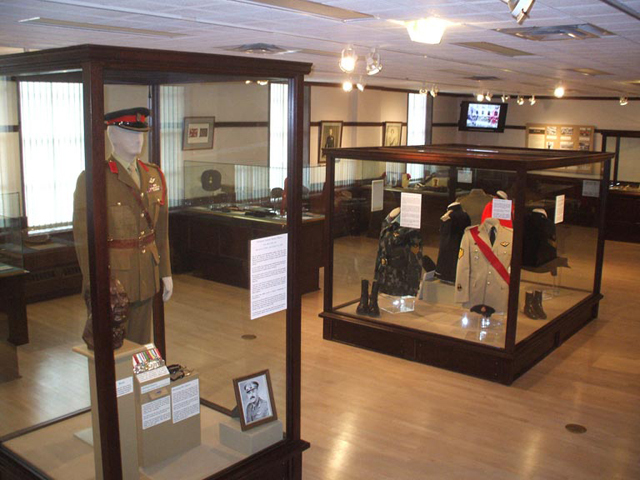 Our museum is located in the Prince of Wales Armouries Heritage Centre, which was once the home of The Loyal Edmonton Regiment. 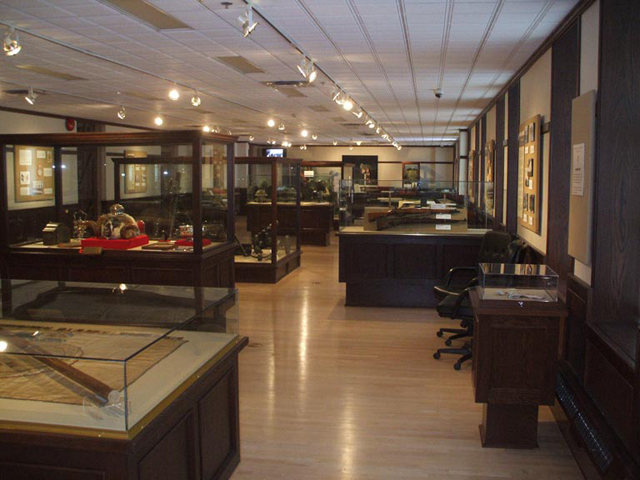 The display area of our museum consists of two galleries (Griesbach and Stone) plus seven display cabinets outside the galleries. The building and the galleries are wheelchair accessible. The Griesbach gallery is named after Major General William Greisbach who was the first commanding officer of the 49th Battalion, CEF, which is perpetuated by the Loyal Edmonton Regiment. In this gallery, visitors can follow the history of the regiment by reading the story boards on the walls as they move around the room. On display are uniforms, weapons, equipment, memorabilia, and more from the First World War through to the present. The Stone gallery is named after Colonel James Stone who was a distinguished Second World War commanding officer. It houses our temporary displays, which vary as new themes are introduced, allowing visitors to see new and different artefacts from our collection. 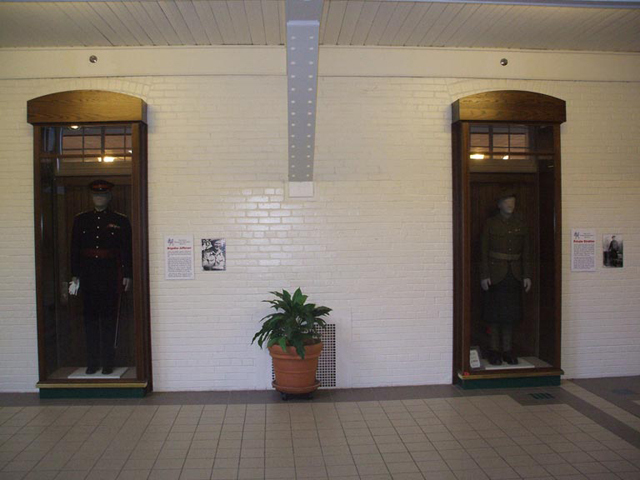 The display cases outside of the galleries typically show various uniforms from all military services. For information about our hours of operation and the location of our galleries, click Visitor Information.